Hybla Valley Vet has been serving Alexandria, VA since 1948! 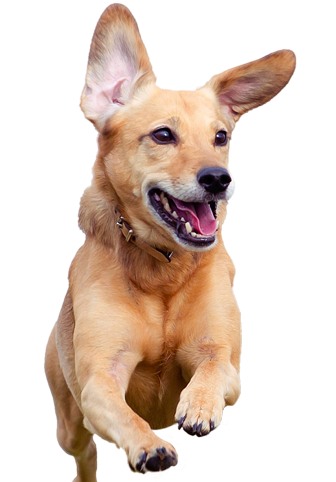 Hybla Valley Vet offers a wide range of veterinary services including medical, surgical, dental, and preventative health care as well as boarding, all at reasonable prices. Protect your pet from heartworm and fleas/ticks!!! Special deals on Heartworm preventatives!!! Special deals on Flea/Tick preventatives!! !